The Reckoning is a brand new audio disc recording from Virgogray Press. 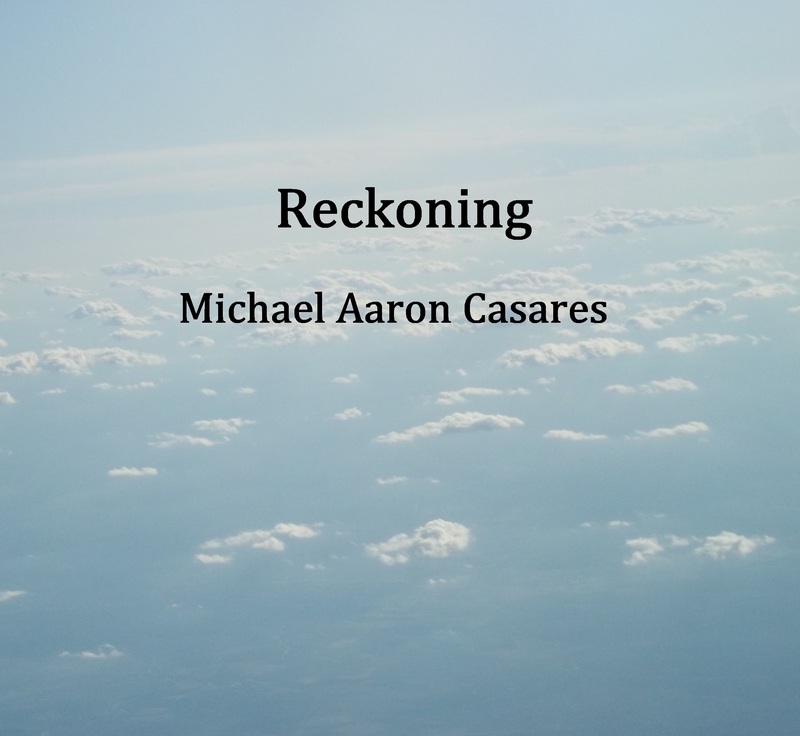 The recording is a first in a series of limited edition albums by Michael Aaron Casares. The Reckoning features 9 tracks of poetry from his book This Reality of Man and one poem, “Severance,” previously published in his New Polish Beat chapbook, Green Tea America. * from the chapbook, Green Tea America (New Polish Beat).